We apply very strict selection criteria and high quality standards to our flower bulb cultivation. 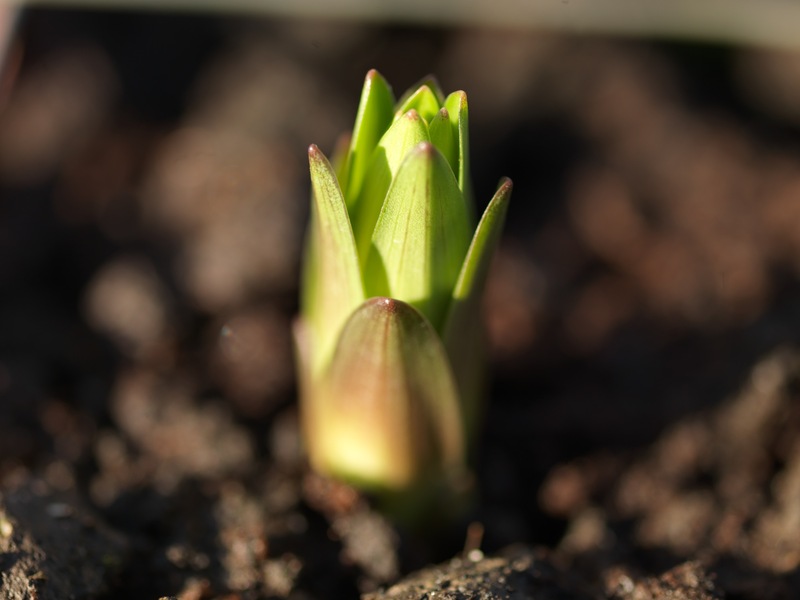 Strict quality control is required during the production of flower bulbs to enable us to deliver high quality flower bulbs. Van den Bos Flowerbulbs buyers determine which varieties and which bulb grower are most suitable to provide the quality levels we require and to cater for the specific needs of our customers. All of our suppliers are assessed annually in order to guarantee supply reliability. When a batch is purchased, we conduct field inspections on several occasions during the cultivation phase. In doing so the main focus is on growth, potential viruses and possible abnormalities. If an abnormality is detected, a plan of action is immediately prepared in collaboration with the grower. All particulars and points of attention required to monitor quality standards are registered.